Facebook is adding to its Messenger app an option for encrypted chats that can only be read on devices where they are sent or received. The "secret conversations," feature, which is optional, does not work across different devices. 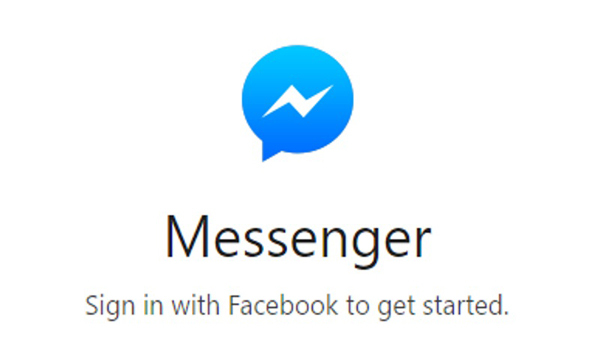 So even if a person has Messenger on a phone and on a computer, the conversation will be visible on only one device. The encrypted chats are now being tested with a limited number of people, Facebook said, but the option will be more widely available later this summer. WhatsApp, the Facebook-owned messaging service, already uses end-to-end encryption on all messages.